Nationwide Storage offer first rate personal storage to customers throughout Acton, Park Royal, Wembley and the wider London area. As a domestic storage company with over 25 years of experience in the industry, we have the skill and expertise to provide high security self-storage at cheap prices, and our clean and modern facilities are accessible at your convenience with personal padlocks and keys provided. Whether you’re looking for temporary furniture storage during a house move or a longer term place to leave your possessions while travelling or during university holidays, we can accommodate your needs. Our units range in size from 12 to 1,000 square feet, meaning that you can store as much as you want for as long as you want, and the entire facility is secured by 24 hour a day alarms and complete BT Redcare coverage to keep your precious belongings safe. 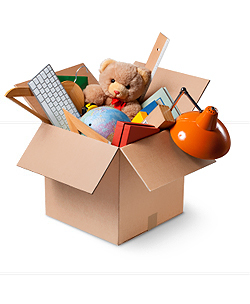 Our team are on hand to offer assistance and advice on all elements of our personal storage service, and we even provide a wide range of packaging, such as boxes, bubble wrap and tape. Nationwide Storage even promise to beat any genuine like-for-like quote on all of the services we provide, so get in touch today for more information.